Make us Your Englewood Optometrist! We improve your quality of life by providing the finest in vision care for people of all ages in the Englewood area since 1979. We offer complete in house eye exams by a Doctor of Optometry. We accept new patients and we can often schedule you within a few days. Thanks to our European flavor you will be able to find cutting edge European frames as well as many of the traditional Designer Brand. Making your experience unlike any other through a unique blend of professionalism and personalization. Personal attention – Brookridge EyeCare is dedicating to giving each patient the personalized attention they deserve. Personal Satisfaction Guaranteed– Eyewear purchased at Brookridge EyeCare is 100% guaranteed, with a One Year Warranty on all frames as well as lenses ordered with scratch resistant coatings. 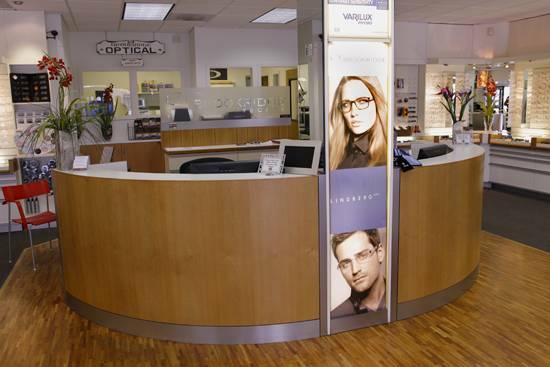 Lifetime cleaning and adjustments are always complimentary with eyewear purchased from us. On-site Edging Laboratory – We have our own laboratory, which enables to have better quality control, the ability to offer you a quicker service and Same Day Service. Sometimes you need things quick, our onsite lab allows us to help you same day on many prescriptions. 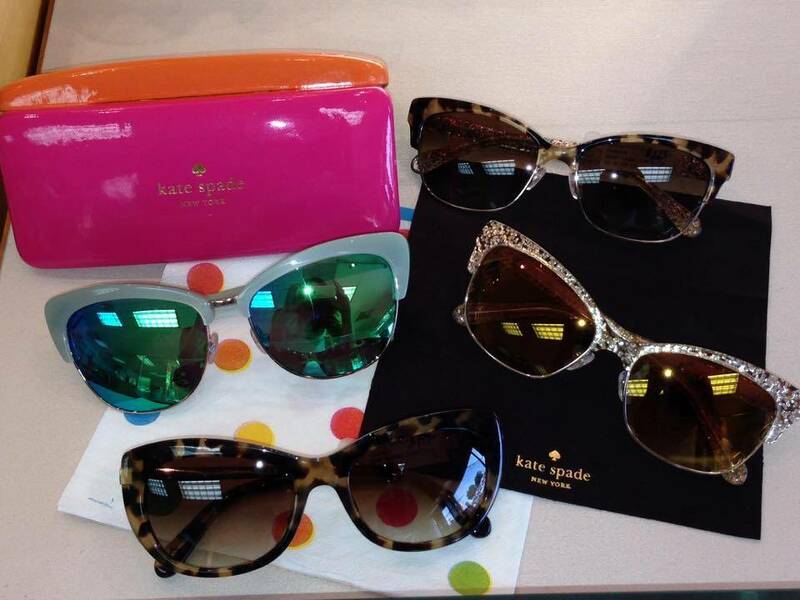 Extensive Frame Selection – We carry many of the designer names and keep up with the latest fashions, trends, and styles. You can browse on our website under our product to check out the latest designers. Insurance Programs Accepted – We are a provider for most vision care programs make sure to mention your insurance when you contact us.